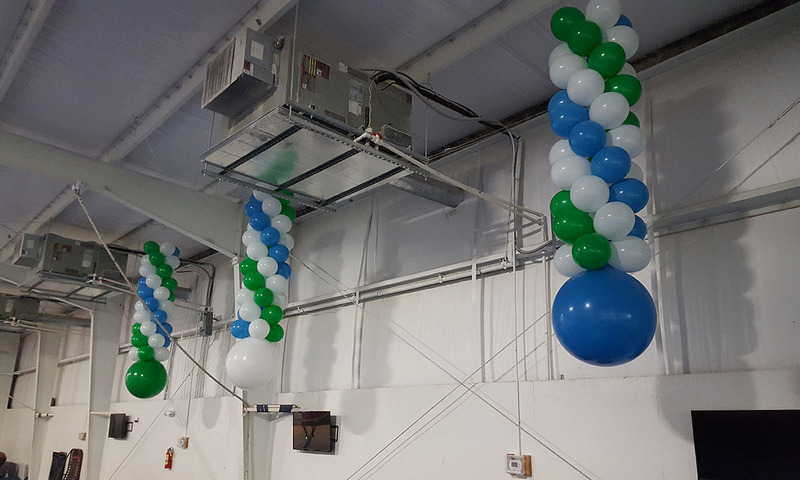 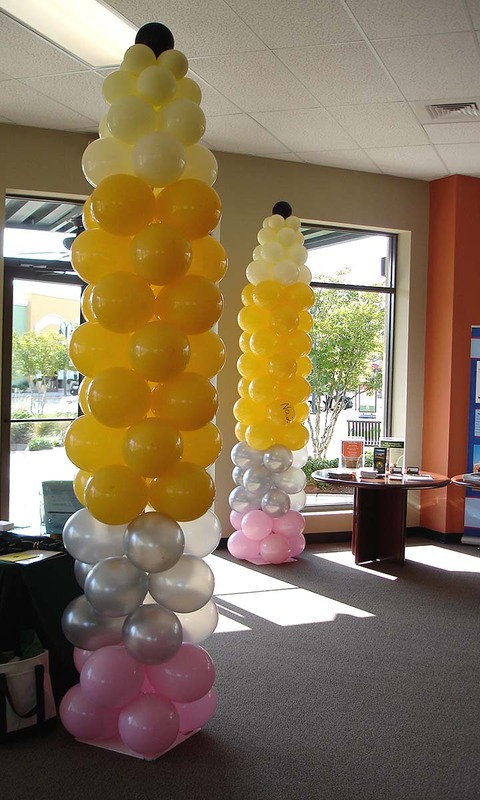 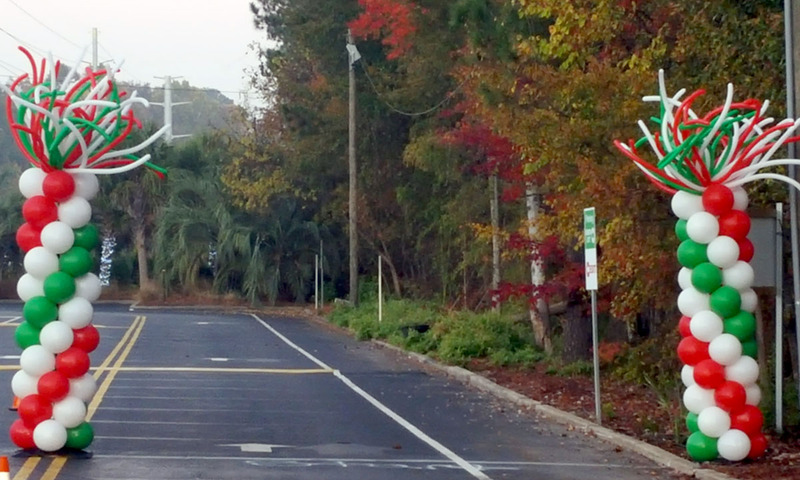 Balloon columns come in all kinds of shapes, sizes, colors and styles. 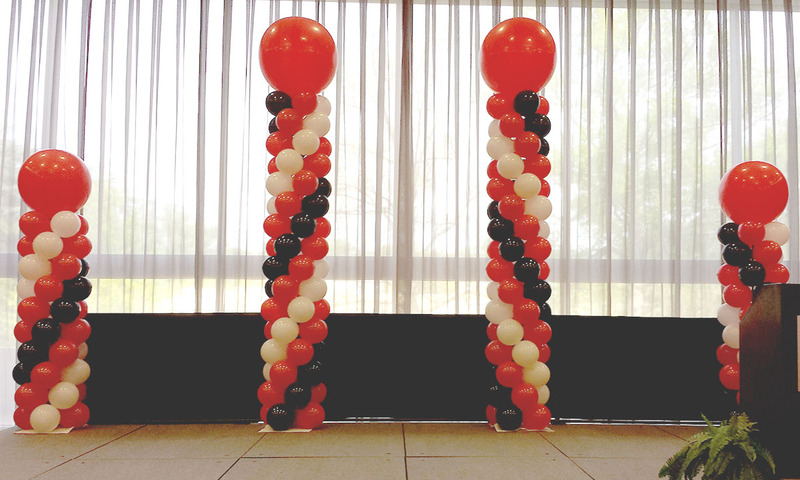 From a traditional column with a jumbo balloon topper to an “explosion” column with long skinny balloons exploding out the top, we make all kinds of columns, big and small. 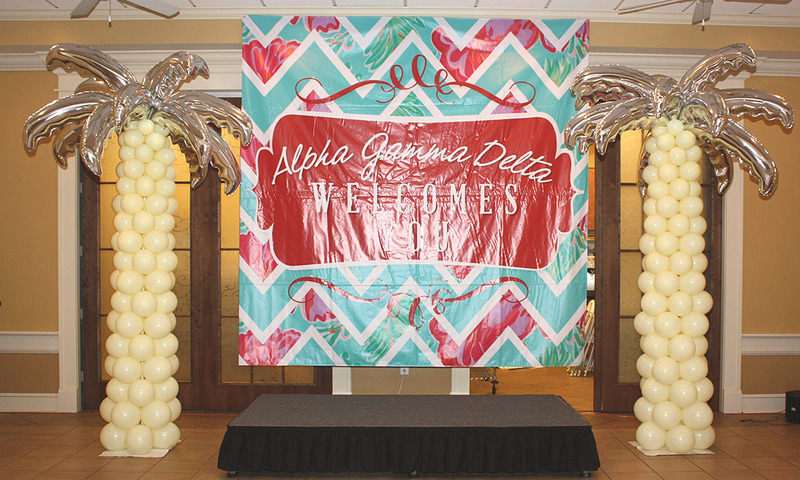 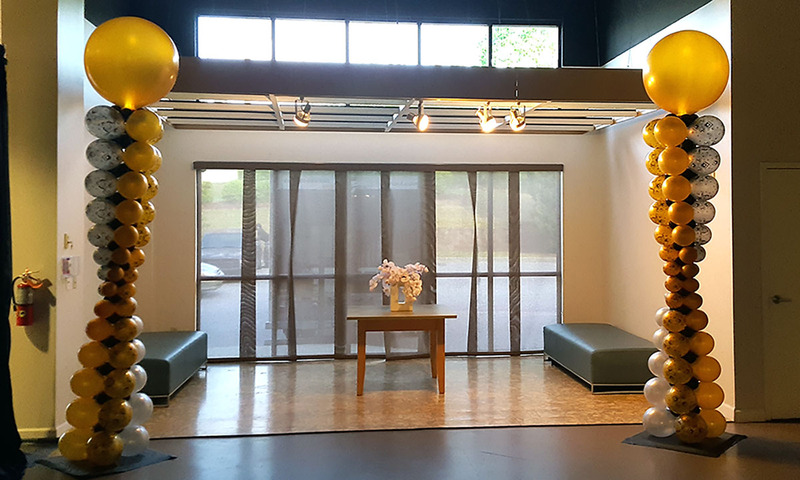 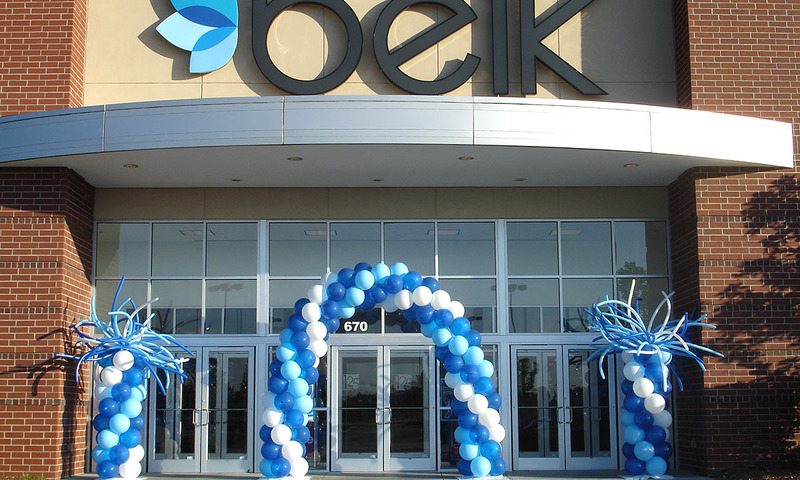 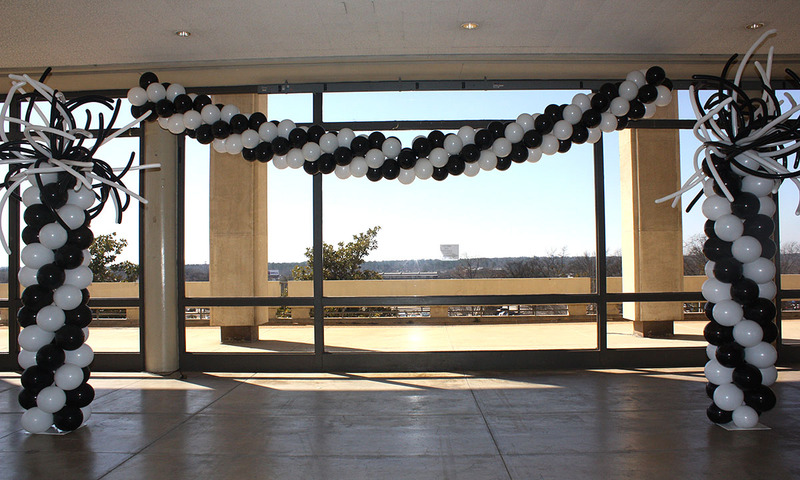 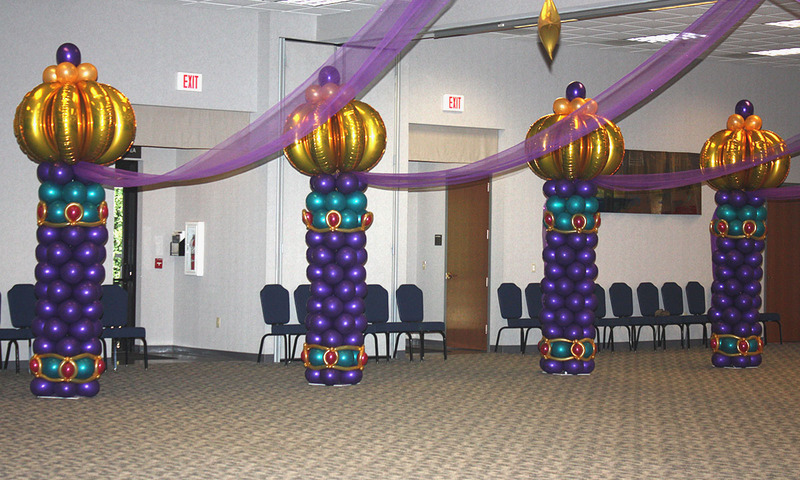 Columns are great for indoor or outdoor use, and can be an economical alternative to a traditional balloon arch. 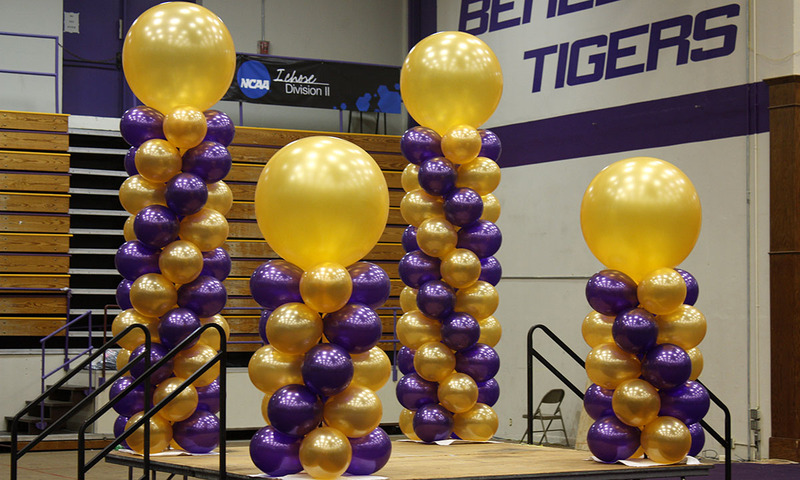 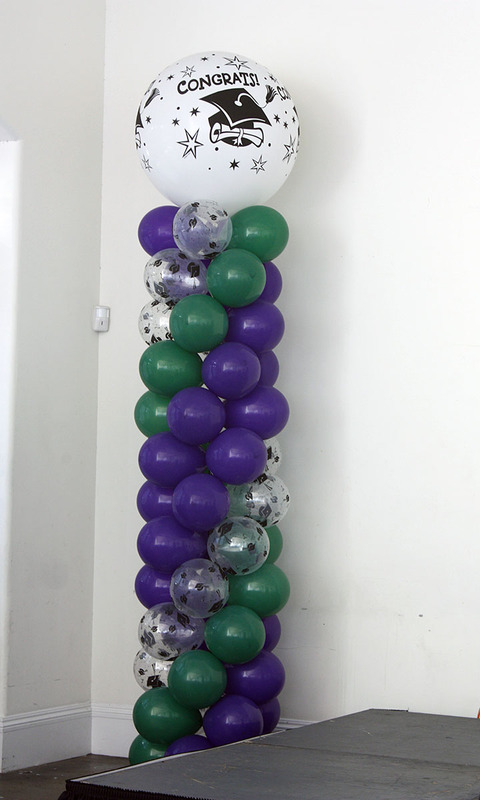 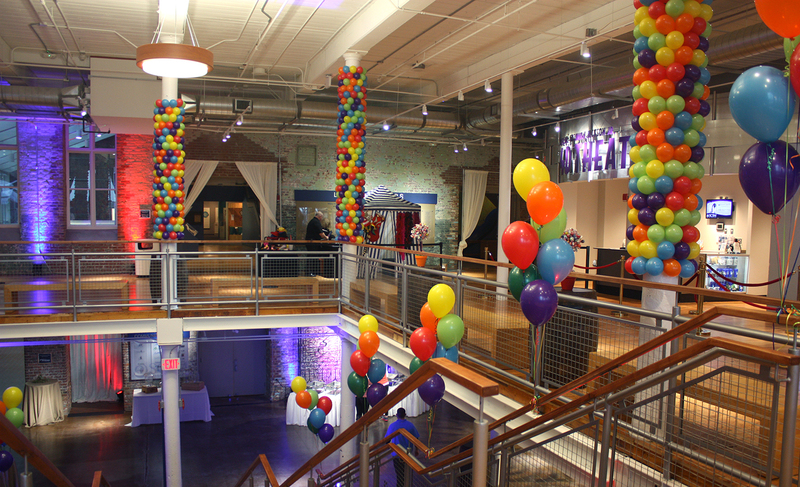 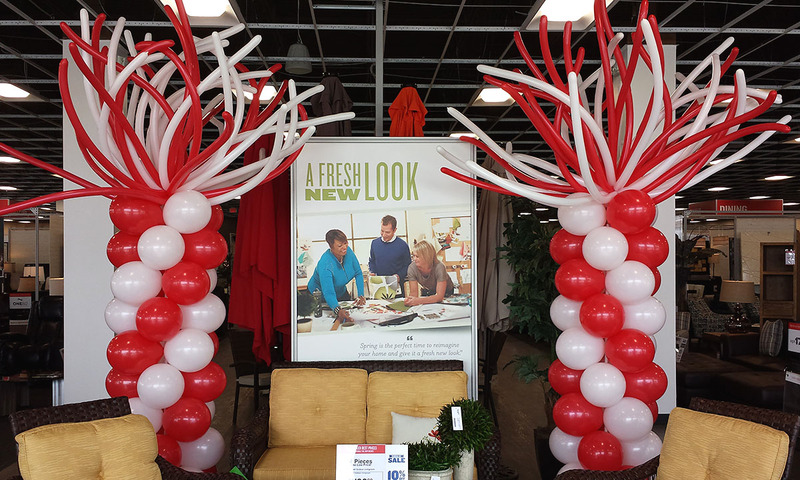 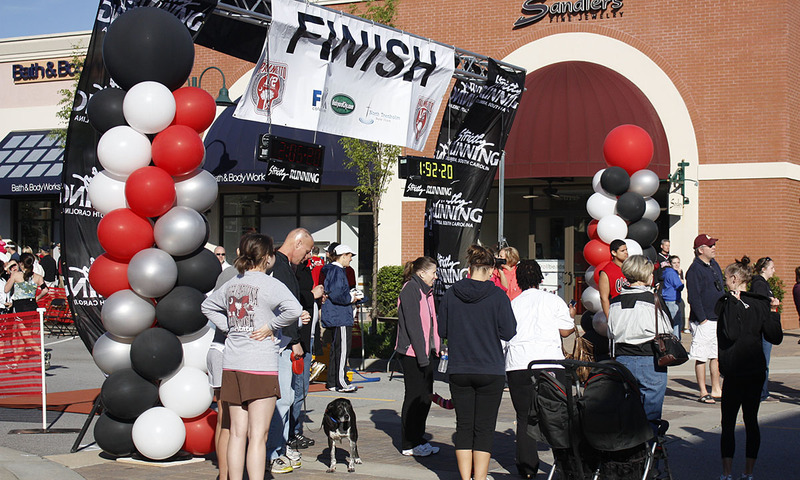 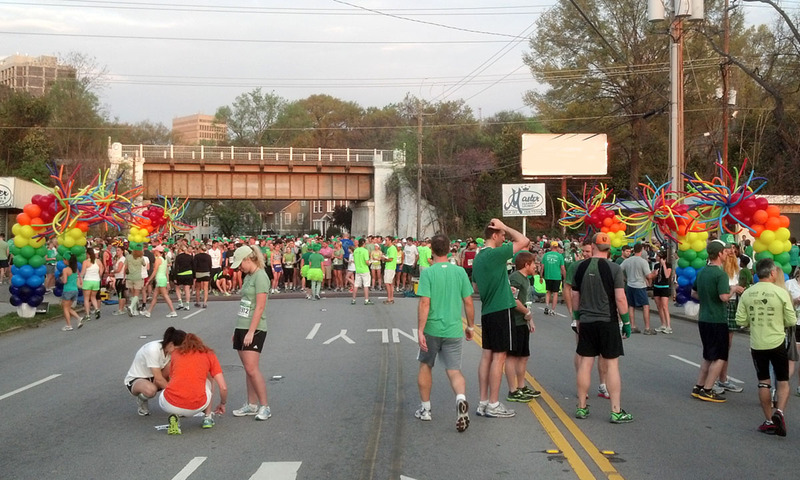 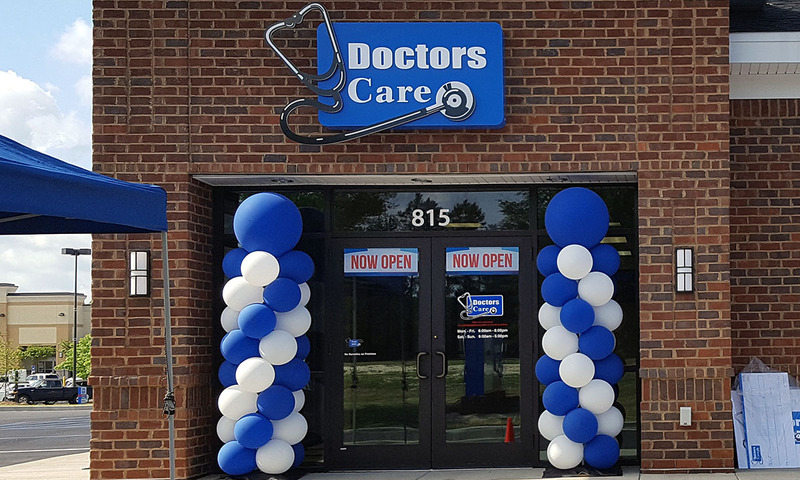 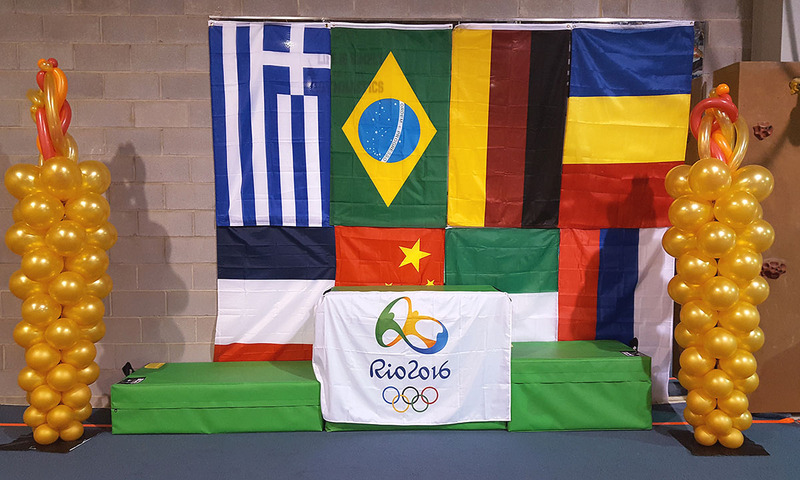 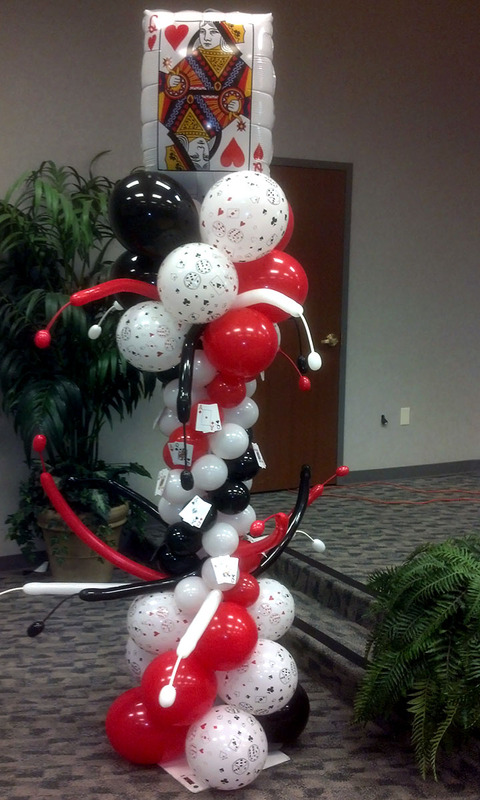 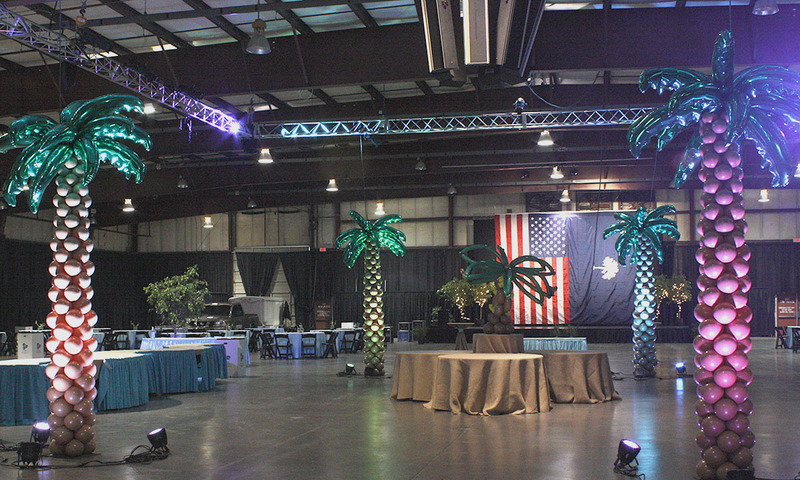 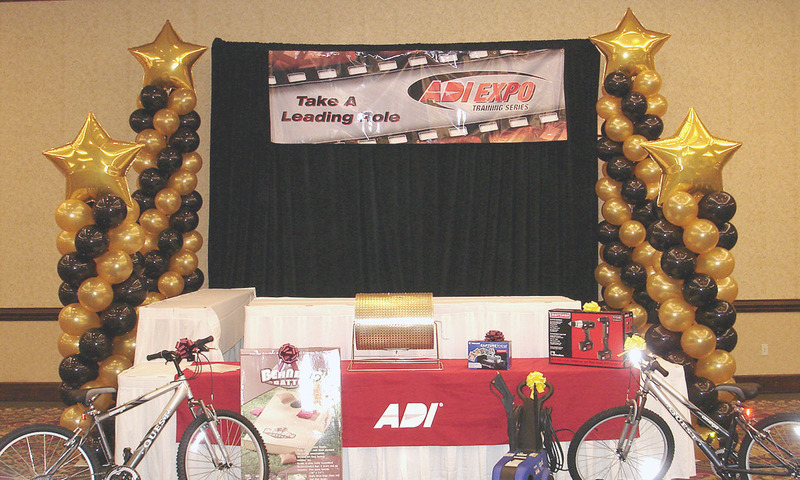 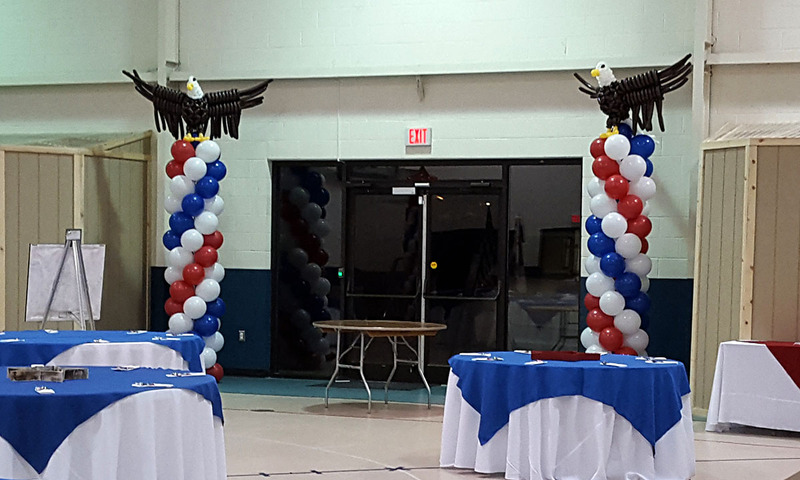 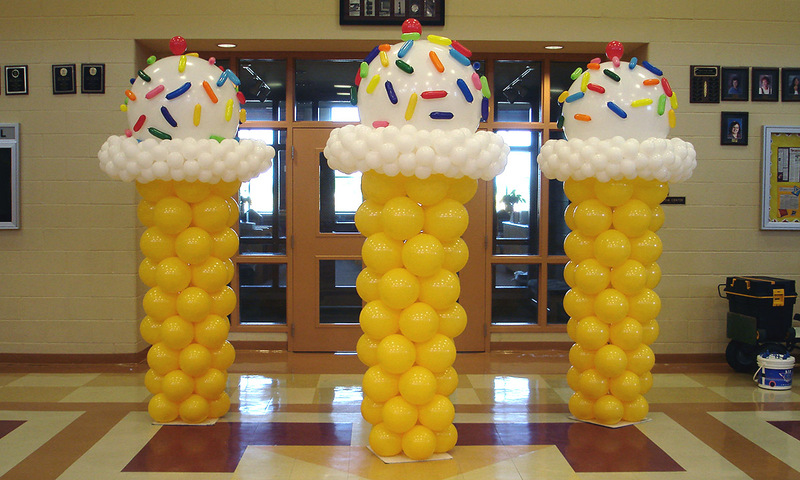 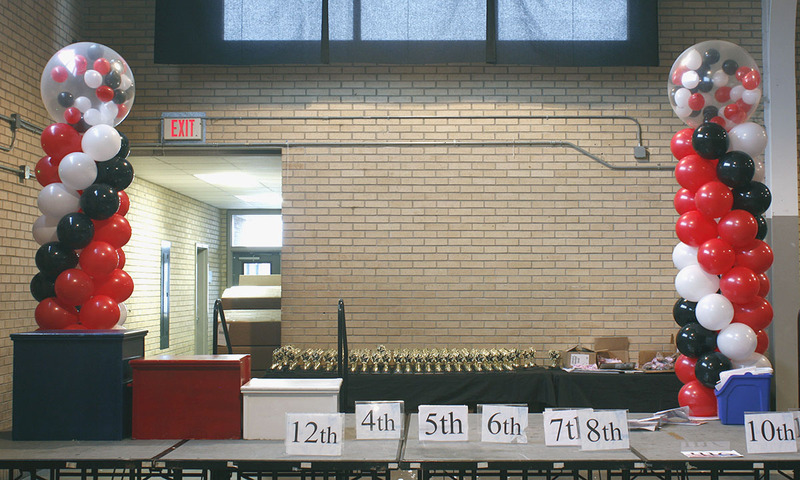 Flanking your door or stage or as a specialty décor item, balloon columns add just what you need to your event.